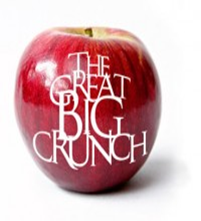 Our Lady of Hope School will be participating in The Great Big Crunch on March 1, 2018. The Great Big Crunch is a great way to get our students excited about Nutrition Month. Knowing they are a part of a cross-Canadian crunch adds even more ‘a-peel’. Our participation will promote and celebrate healthy snacking. We are thankful to Food Basics , Oak Ridges ... Continue reading "THE BIG CRUNCH"
On Thursday March 29, 2018, the Grade 6 Students will present a Holy Week Liturgy. We invite you to join the Our Lady of Hope Catholic School community at 1:15 pm in the gymnasium to participate in this religious event. that we might have food to sustain us. 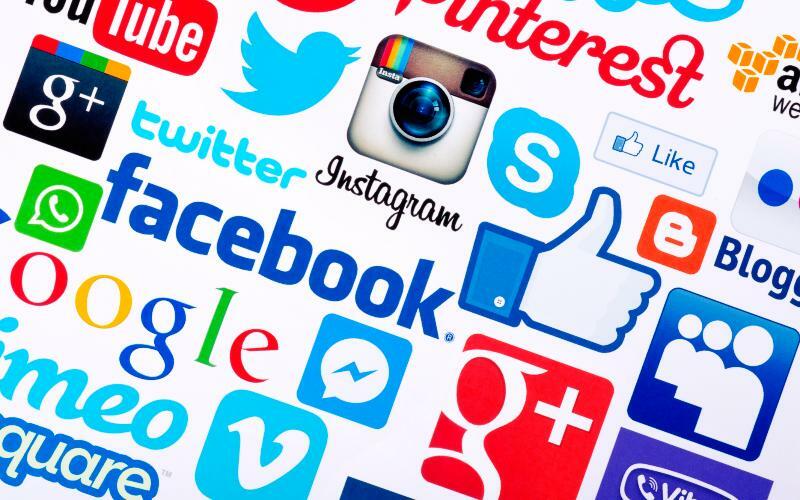 ... Continue reading "Holy Week"
Join us at Our Lady of Hope CES on Thursday, February 15th, 2018 from 10:45 am – 3:25 pm for a series of presentations on Internet safety and appropriate use of Social Media. Thank you for supporting the One For Haiti, Thanksgiving Food Drive. We are thankful for the outpouring of food items that we received for the Missionaries of the Poor. 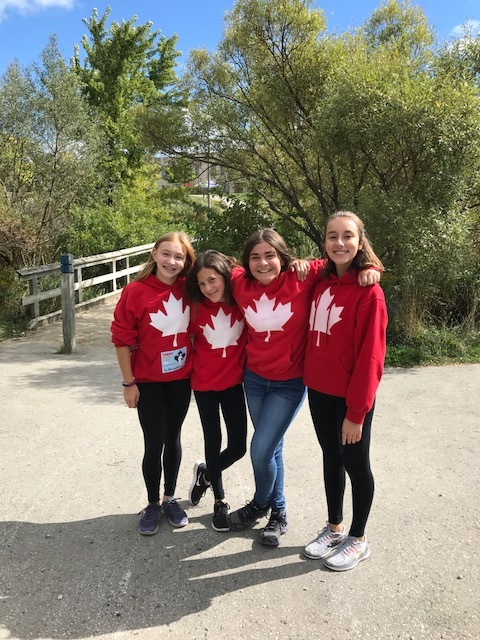 On Thursday September 28, 2017 students from JK-8, along with an enthusiastic staff and parents of Our Lady of Hope joined together in honour of Terry Fox, to raise money for Cancer Research. Prior to the run, there was an assembly, prayer service and video presentation. Students from the Spirit Committee led the school in an energetic and lively pre-run warm up. 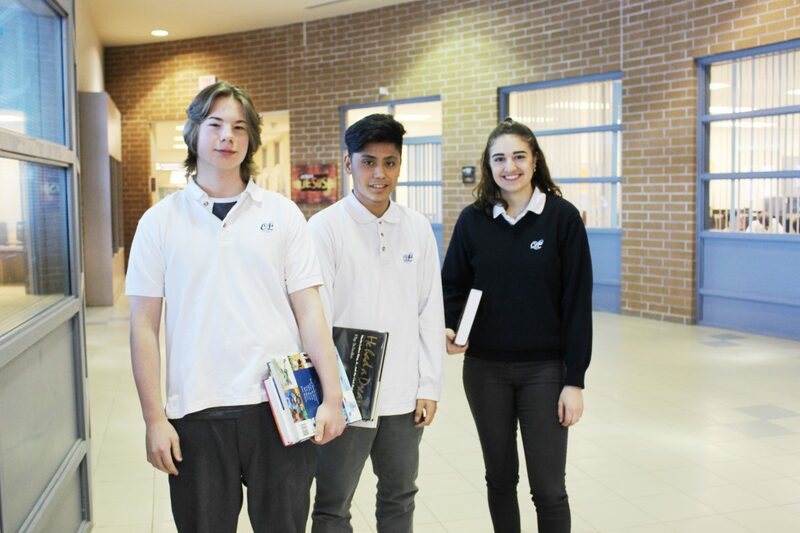 Thank you to ... Continue reading "Terry Fox Run/Walk"
Our York Catholic High Schools are looking forward to welcoming Grade 8 students to their upcoming High School Information Nights taking place this Fall. The High School Information Night provides students and their parents with a chance to tour the high school facility, learn about the various programs and options available to them, and meet current staff and students who can ... Continue reading "High School Information Night For Parents / Guardians of Grade 8 students"
Class Hours: 9:05 a.m. - 3:35 p.m.